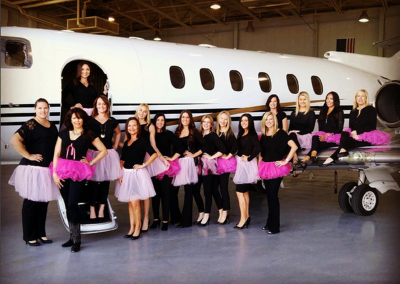 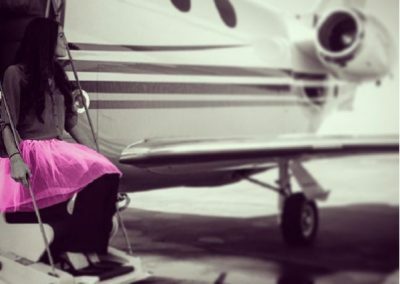 In 2015, JetLinx executives, employees, clients & friends joined us in supporting The Tutu Project’s Dare2Tutu breast cancer fundraising campaign. 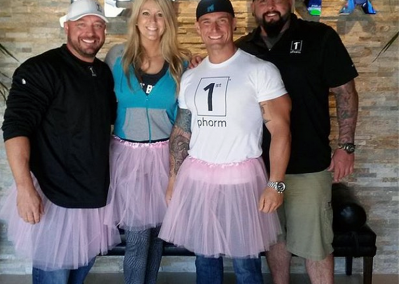 They were involved at every level of the organization. 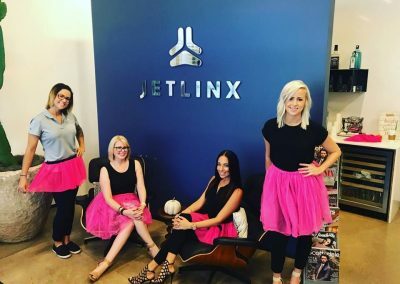 CEO of Jet Linx, Jamie Walker, even drove the truck that wet the tarmac for the iconic ‘Ballerina’ image featured above. 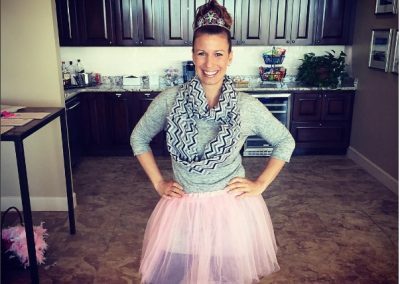 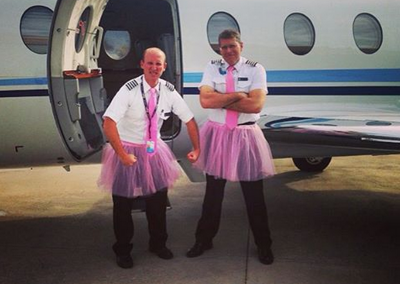 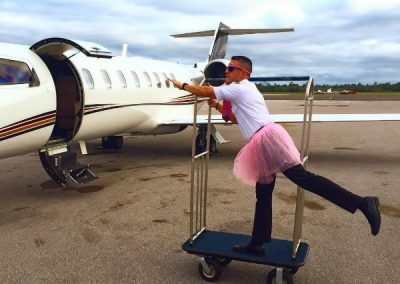 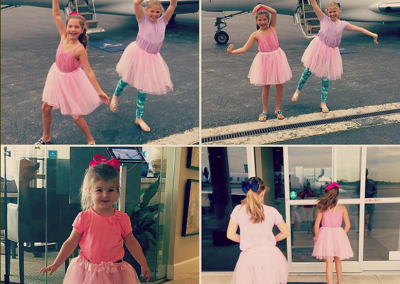 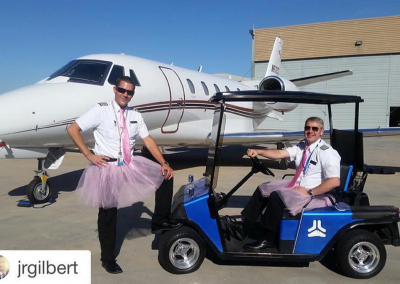 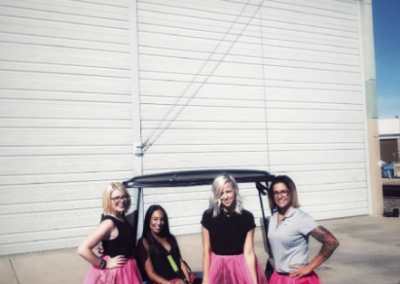 Snap a #Dare2Tutu photo at your Base and Jet Linx will donate $20 to The Tutu Project for each image submitted!